'BE... Unplugged' returns on International Women's Day 8th March, for an unmissable evening that brings together a panel of ground-breaking influencers, change-makers and trailblazers. The panel will be in conversation discussing their journeys and what it takes to create change for tomorrow. 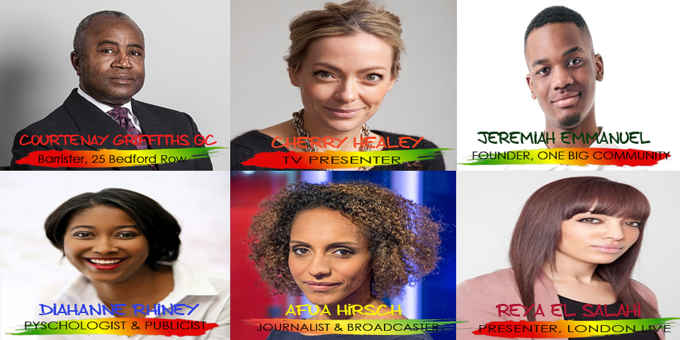 This discussion will provide practical advice that engages, empowers and entertains covering social change and justice, transforming communities from within, starting a movement, feminism, Brexit, the power of this generation to take charge and transform the future and more.